The Journal of Accounting Education invites submissions for a special issue devoted to preparing accounting students for a career using Big Data and performing business data analysis. 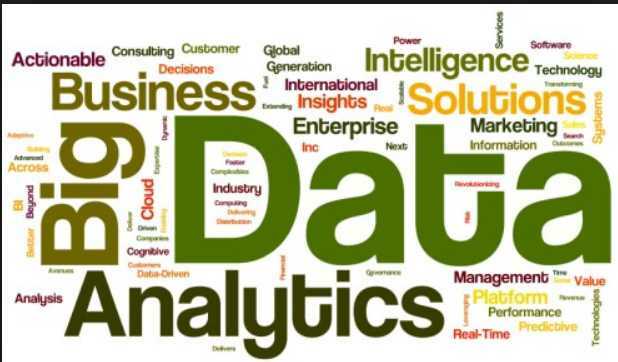 Submissions for this special issue should be original work that deal in some manner with topics related to how best to prepare accounting students to understand a variety of big data sources and performing data analytics in support of business decision-making. As you may know, most textbook publisher’s test banks and solution manuals can be purchased online or are free, which cause an unlevel playing field for students. We have established a test bank committee to help solve this problem. If you would like to join the committee, please contact Larry Crumbley at dcrumbl@lsu.edu.